As in many US states, drug related issues are on the rise in Kentucky. 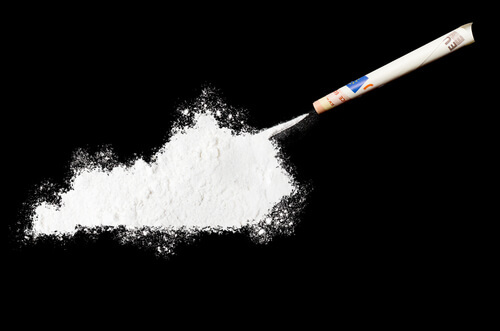 Crack and opioids continue to gather popularity in recreational terms, whilst some even become addicted to opioids during a treatment process. One of Kentucky’s most abused drugs is fentanyl. This opioid has become an epidemic in the state, with addiction numbers constantly increasing. This reinforces the need for medical care for those suffering with addiction. Kentucky has a number of drug rehab centers for that exact purpose. To help those who are suffering from substance abuse by encouraging them to enroll in the best rehabs in the state. What are the Kentucky Addiction Facts? 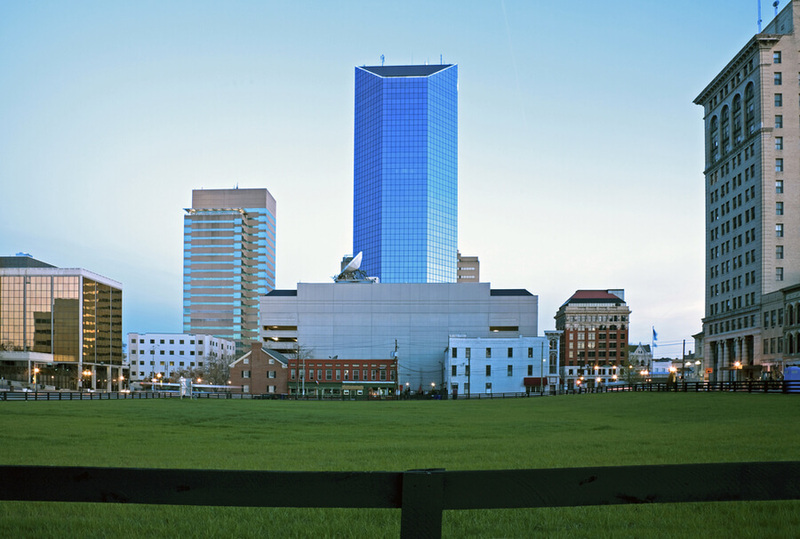 What Does Drug and Alcohol Abuse Treatment Look Like in KY? 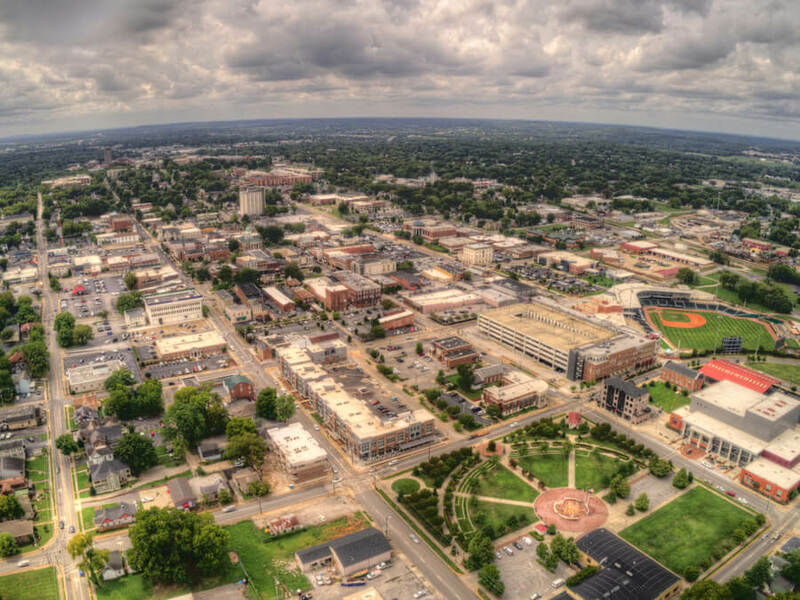 What are the Top 5 Kentucky Substance Abuse Recovery Facilities? Substance abuse in Kentucky is increasing. Although this is not unusual, due to it being nationwide in the United States, it is still alarming. Recent media reports in the state highlight that overdose deaths are at a record breaking all time high, with over 200 deaths between 2014 and 2015. These alarming reports become even more daunting when it becomes apparent which drug is the main cause. According to The Office Of Drug Control Policy, fentanyl, an opioid painkiller is the the most frequently abused killer drug in Kentucky. The drug that is meant to help many is hospitalizing and killing them instead. This is due to how addictive the substance is. In fact, the drugs sudden popularity has made it increasingly challenging for law enforcement in the state to keep up, leading to an influx of people entering rehab facilities in Kentucky. Another worrying fact about the fentanyl sold in Kentucky, is that it is commonly mixed with even more potent drugs, such as heroin. This makes it challenging to tell which drug is actually the killer in many cases, meaning current fentanyl statistics related deaths may be inaccurate. Fentanyl, including death when mixed with heroin, is currently liable for 623 deaths in the state, according to The Office Of Drug Control Policy. In addition to fentanyl and crack, marijuana also has a large street presence in Kentucky. Despite not being anywhere near as dangerous as the aforementioned drugs, marijuana can be just as problematic. The substance is not known for causing death like fentanyl or crack. However, it can cause considerable life hampering psychological issues. This makes the role of substance abuse treatment centers vital. For those who do become addicted to a substance, getting addiction treatment as soon as possible is vital. 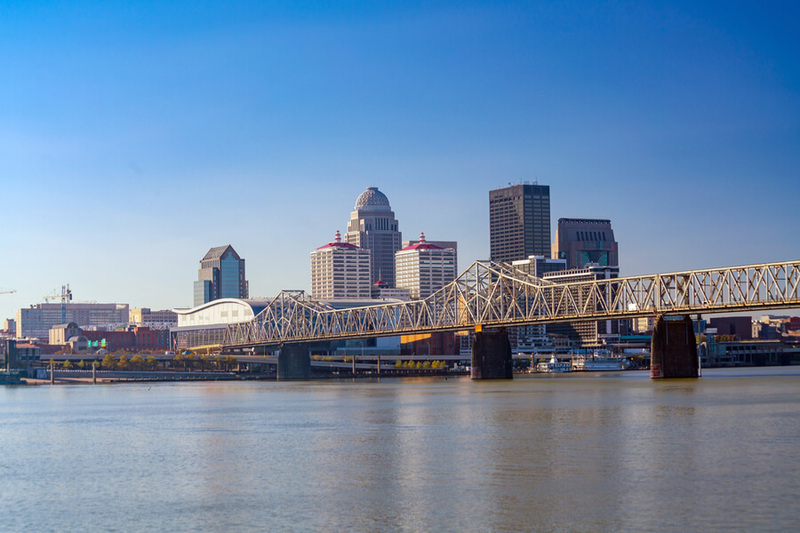 Addiction treatment in Kentucky is like many other states. There is a range of treatment offered, for both genders, as well as children. Drug rehabs in KY also cater for women who are pregnant as well as other more niche groups that may need treatment at Kentucky rehabs. These may include dual diagnosis treatments or psychological based treatments. Within the state, there is also plenty of range when it comes to treatment. Treatment can be purely science and medicine based. It can also be based on spirituality. Many rehabs even choose to combine the two more a more effective treatment. 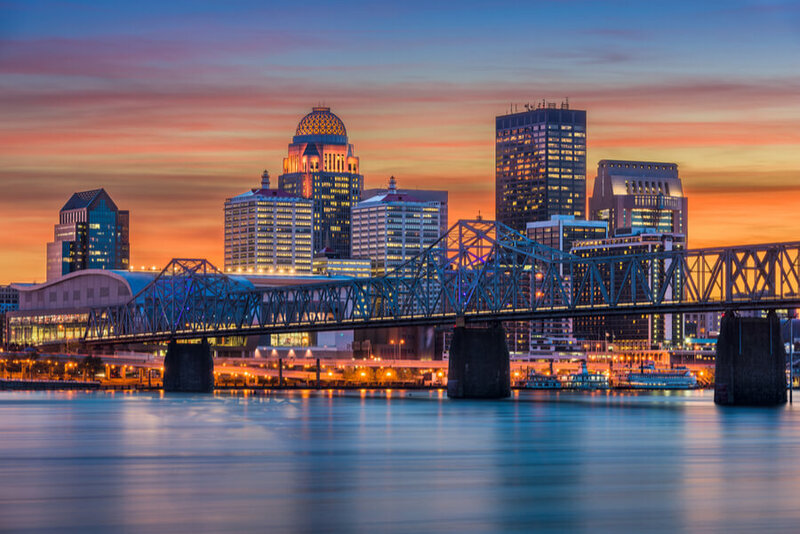 Due to Kentucky employing the Good Samaritan Law, drug and alcohol rehabilitation centers in Kentucky can function far more effectively with law enforcement than in many states. This means that despite law enforcement being undermanned to deal with drug related issues in the state, rehabs in KY can often help out. According to the Office of Drug Control Policy, by 2016, local boards existed in 118 of 120 counties in the state of Kentucky. These boards effectively regulate care and encourage a 3 pronged approach to combating addiction in the state. The board also encourages policies, such as being 100% tobacco free and regular health care fairs and checks. The boards alone donated a 453,983.08 dollar heroin grant to the addiction care centers across the state, to help deal with the epidemic of opiate issues. 520 West St. Catherine St. When you are suffering from addiction, it is important you get help as soon as possible. Addiction can be incredibly hard to overcome alone. For this reason many people seek out rehab centers. 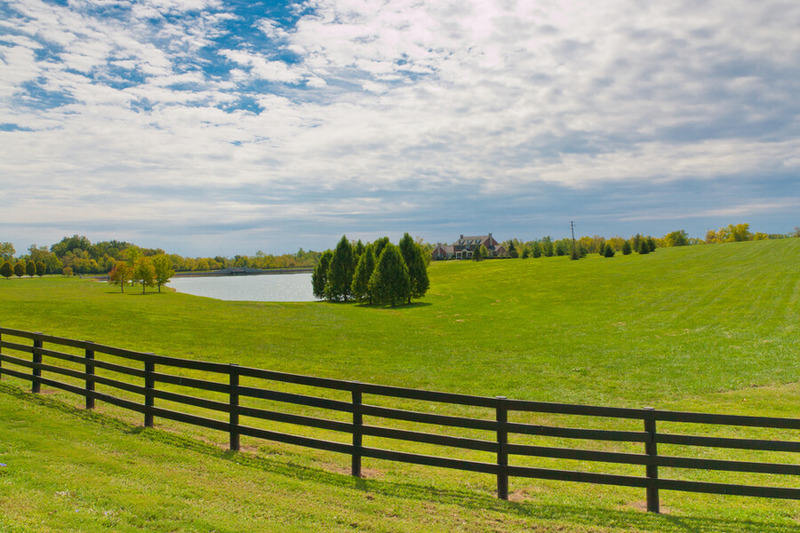 Here are the best rehab centers in Kentucky. 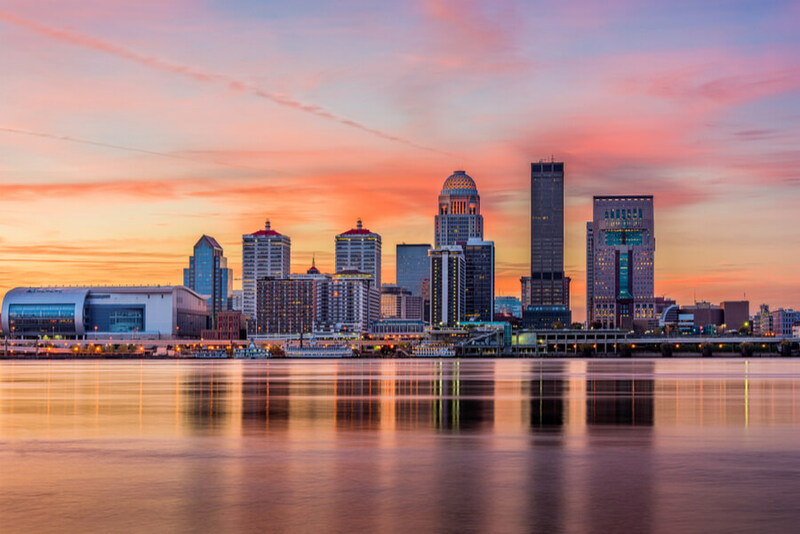 The Healing Place Louisville KY, is arguably the most renowned of all the drug rehabs in Kentucky. Initially opening as a homeless shelter, the facility has now served as a rehab for over 20 years. It helps people of all ages, genders and situations, and has an incredibly high success rate of previous patients staying sober. The primary care at the healing place is detox, however other services are used alongside that, such as mental health support. This rehab in Louisville KY, tends to use 12 step programs. Find out more about the healing place here. Karen’s Place takes a unique, more personal look at addiction. It is located on a substantial amount of remote woodland which allows patients to relax and unwind during their rehabilitation. All patients at Karen’s Place are residential and the program is strictly for women. It also takes a Christian, spiritual approach to recovery. However, you do not have to be a Christian to join. The facility is one of the many alcohol rehab centers that also focuses on other drugs. However, it unique take on mental health during addiction places it at the forefront of rehabs in the state. Find out more about the natural retreat here. 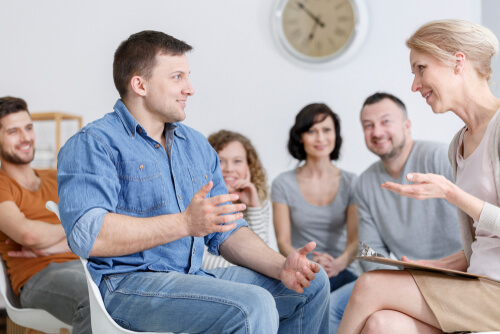 Stepworks drug and alcohol rehab takes pride in its variety of approaches to treatment. These methods include a residential drug rehab center where patients may stay whilst they receive care, as well as outpatient care, counseling and more. During detox, inpatients are monitored throughout the process to ensure their health is the best it possibly can be. Stepworks is available to both genders, and also offers family care. Find out more about the center on the official website. This is arguably one of the most important alcohol rehabs in Kentucky due to its purpose. Chrysalis house focuses on helping women who suffer from addiction, in particular, women who are pregnant or recently gave birth. Programs at the house also helps women with their mental health through various treatments, as well as through any domestic violence in their lives. Chrysalis House also goes one step further by helping women with their general healthcare, childcare and even getting employment to ensure they can support their child. It is one of the few rehab facilities in the state to provide this kind of care. Click here to find out more about Chrysalis House. 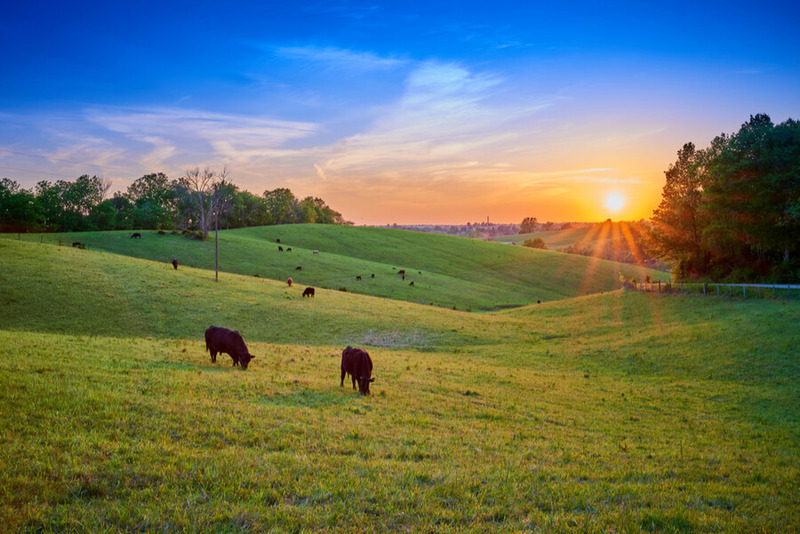 Another rehab in KY, IH offers a Christian basis to recovery, through spiritualism and belief. The house helps those who are living with addiction in poverty and cannot afford treatment themselves. It goes one step further by ensuring an addict’s family has the right support during their treatment, so that they know how to deal with the situation. The facility offers specialist individual treatment, alongside counseling and relapse prevention. It also helps people to get their lives back on track outside addiction, by helping them gain housing, employment and more. For more on Isaiah House, visit the link. When it comes to getting help with addiction, there are a wide range of options. Deciding which option is best for you can often be challenging. From purely medical help, to psychological help, the abundance of options can fluster anybody. However, getting help is important so you shouldn’t let a tough decision prevent it from happening. Addiction itself is hard to battle, but going to a treatment center will ensure you have the support you need during withdrawal and after. What type of medical detox is provided for heroin addicts? Besides suboxone or methadone, is there any other strong medicine provided to make it easier to regain control physically through withdrawl??? Please help! my family useD CASEYS LAW to make me go into rehab, and just got served papers today! I need to find a good rehab asap that best fits my needs to recover…thanks lots!